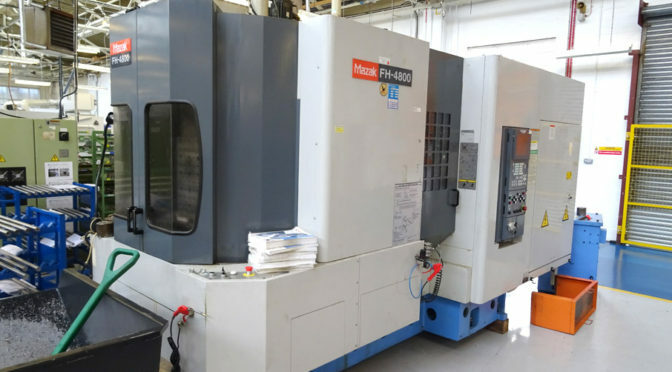 We are pleased to announce the purchase of a Mazak twin pallet horizontal CNC machine. This is our seventh horizontal machine and brings our machine shop to 20 CNC’s in total. We started our in-house machine shop in 1984 with three machines and it has expanded over the years as customers sought a turnkey supply. Now our extensive machine shop compliments our gravity and high pressure casting foundry and enables us to supply our customers with fully machined castings ready for assembly.